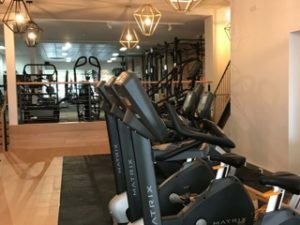 The Toorak Club is centrally located in the heart of “Toorak Village”, a cultural, culinary and style centre of Melbourne that reflects the studios aesthetic and energy. 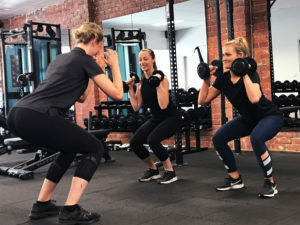 Clean, open and inviting, The Toorak Club offers everything you need to achieve your health and fitness goals quickly and safely in a streamlined and relaxed setting. 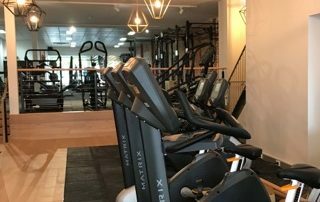 The Toorak Club strives to create the feeling of having a gym in your own home, keeping things simple, and comfortable, yet completely professional. 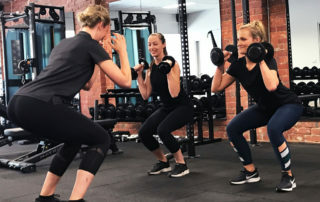 Our workouts are made to order for each individual client, or small group, and are never the same twice. 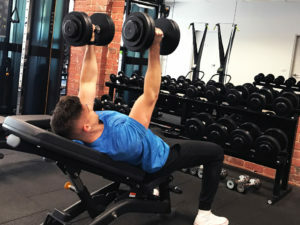 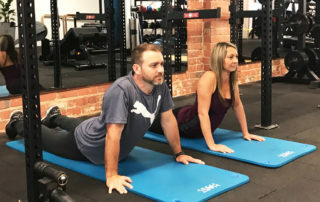 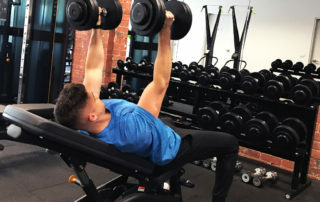 Cutting edge fitness techniques and integrated training emphasise flexibility and stability, as well as balance and resistance, to improve cardio and core strength. 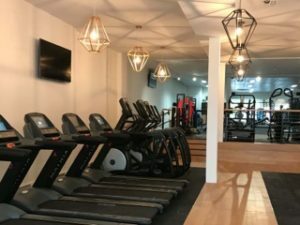 The Toorak Club: 485 Toorak Road, Toorak. 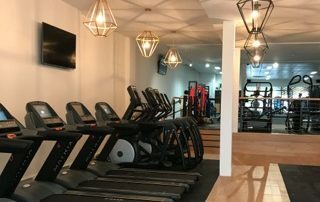 The Toorak Club Studio: Lower Ground Floor, 521 Toorak Rd, Toorak.